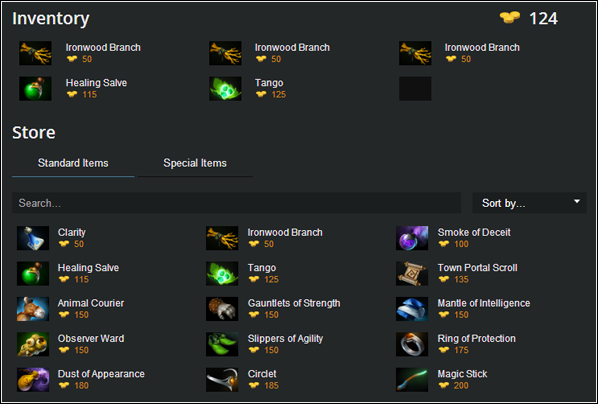 For those of you that want to rush a Radiance both in and out of game, we've implemented a LiquidDota Gold Shop where you can buy items to display in your LiquidDota profile and inventory. You can also access it through the gold icon on the top left of LiquidDota if you are logged in. To view someone's inventory simply hover over their hero portrait/icon on any of their posts. 2 gold if you visit LiquidDota.com when logged in (limit once per day). Everyone starts with 625 gold. Gold is retroactive, so some of our older users and live report posters will find themselves immediately rich. Additionally, we will be adding gold rewards for community contributions like Liquipedia edits, Calendar edits and Mod Reports. Buying and selling can be done at any time for full price so don't be afraid to spend your gold and change items frequently. There are no recipes, so items will not combine, so for example you must purchase a full Bloodstone instead of just the component parts. We have calculated that one (1) LiquidDota gold is worth roughly one one hundred-thousandth of a cent (0.00001), so feel free to post and earn real money! 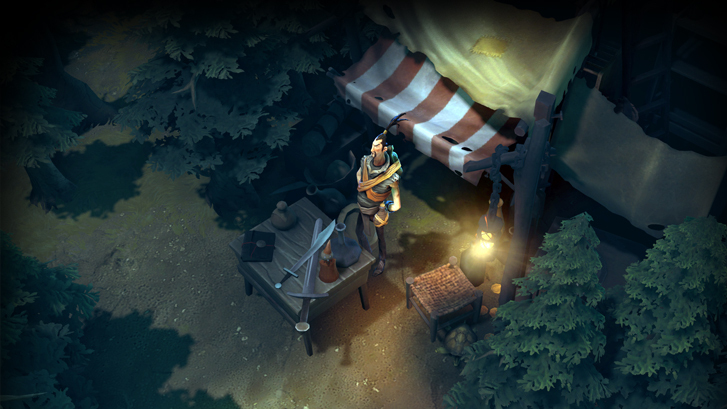 You can also help support our site by purchasing courier and wards from the gold shop. You can't activate the courier or plant the wards, but it's the thought that counts. Also, disable adblock. If you buy something, can you sell it? Can I use Hand of Midas on other users to destroy them and get more gold? Haha, this is awesome :D. Just spent my gold. "2 gold per login (once per day)"
I presume this activates just by visiting each day, despite not having to log in each time because the account is remembered? If I buy Buckler and Headdress now, does this mean I only need another 900 for Mek? Or do I have to buy it in one go, separately? /e i dont use adblock on tl and no script is blocking no scripts. Damn you can almost get 6 slotted already. Or can you? Also I'm happy we got this up and running now! This is just so silly. I love it! Correct - if you have the 'Remember Me' option turned on, you don't have to logout and back in again .